One of the daunting tasks being in retail is setting the price and setting it right. Pricing isn’t easy when you’re in the retail scenario—you set the price low and you lose out on profits—you set the price high and you lose out on customers. It’s completely up to you to decide whether you want to sell a lower volume and charge a higher price or high volumes and lower prices. It’s for you to decide the direction which will enable you to make profits. However, when you have a range of products to see, you can take the risk of lowering the prices of few products sometimes, as long you can keep the prices of other products marked up higher. How To Calculate Retail Prices? In order to calculate retail prices, you first need to learn calculating retail markup. Suppose, a product costs $10.50 and you feel that customers will be ready to pay $15.00 for. Then the retail markup is $4.50 and the markup percentage is 45%. This is the general formula that retailers make use of while pricing products for retail. The different pricing strategies used by retailers are given below. As clear from the name, this is the price that manufacturer suggest to retails for selling their products to the customers. The reason for manufacturers doing so, is to standardize the prices of their products across multiple retailers and selling channels. A lot of factors matter in this case like the bargaining power of the manufacturer, exclusivity of the product. However, as a rule of thumb, more conventional or mainstream the product is, the more you can expect the prices to be standardized. 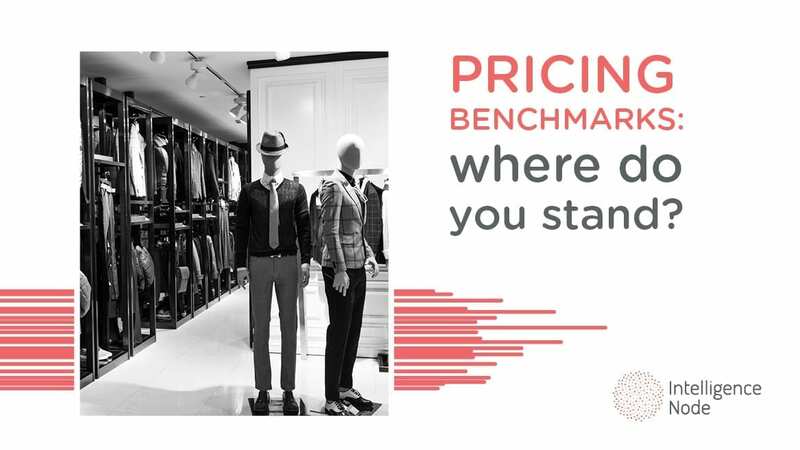 One major advantage of setting retail prices in this way is that you’re saved from breaking your head over analysing consumer data and consumer and competitor behavior while pricing your products. Disadvantage being you’re not able to carve out any advantage over your competitors as you’re forced to sell the product at a pre-set price. 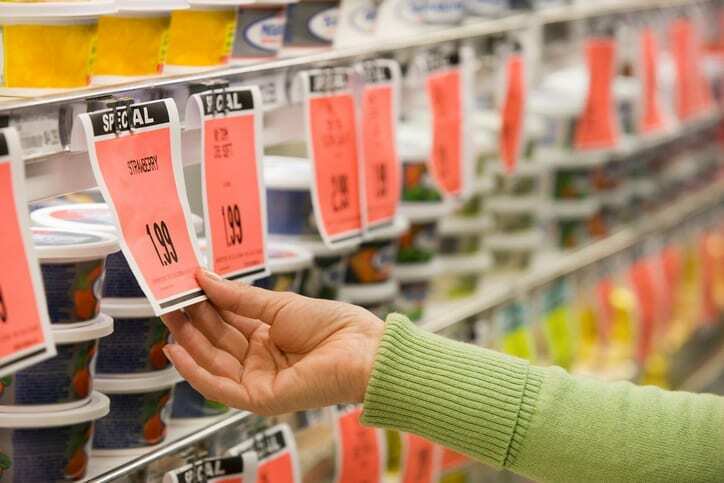 Keystone pricing is the most common way of pricing products in retail. As the retailer, you simply double the wholesale price they paid in order to determine the price. Now, keystone pricing isn’t always right for businesses and there can be instances when the price is too high or too low. Keystone pricing is hard to pull-off when your products are easily available everywhere. However, if your inventory turnover is slow, you have substantial handling and shipping costs, and you have products that are exclusive in some sense, then keystone pricing is a great bet. Keystone pricing is effective and ensures ample profits. It sometimes become unreasonable for a retailer to markup the price that high, though it depends on the availability of the product. Product bundling pricing or multiple price is another method of setting retail prices, and this can commonly seen in grocery stores and even in apparel stores. In this case, the retailer sells more than one product at one single price. For example: You sell a shirt and a tie as a bundle and make more profit than selling the products individually. Needless to say, every single consumer love sales, rebates, and discounts. There are many scenarios as why you should consider this while setting retail prices for your store. The most obvious one being attracting traffic to your store or selling off your inventory. This is one of the best ways to attract price-sensitive consumers to your store and offloading your unsold inventory. However, try and not use this very often as it gives the title of being a bargain retailer and maligns your reputation in the retail space. Many a times we visit a store to buy a product that the store is offering at a discounted price compared to other retailers. While buying that product, you end up some of the other products available in that store as well. This method of setting retail prices is known as loss-leading pricing. As a retailer you allure customers to store to buy a product that they want for a lower price and benefit from the additional purchases that they make. Such a pricing strategy works only when customers come to your store and buy additional products. However, your reputation is at stake when you overdo loss-leading pricing people get trained to expect discounted prices from you. Below competition is pricing products in retail consciously below the competitive price in order attract customers. Above competition is when you price your products above the price of your competitor and tag it as more luxurious and exclusive. While below competition pricing can work like magic if you’re able to negotiate well with suppliers and obtain a lower per unit cost, it will be difficult for you to survive if you cannot cut costs, given the decreased profit margin. Above competition on the other hand works when customers believe that your product is better and are ready to pay more. However, sometimes, it is difficult to pull-off and make customers believe the same. Pricing products in retail usually involves making use anyone of the strategies. The choice needs to be made based on the type of product, their availability in the market, target consumers and market, competitor behavior, and company objectives.